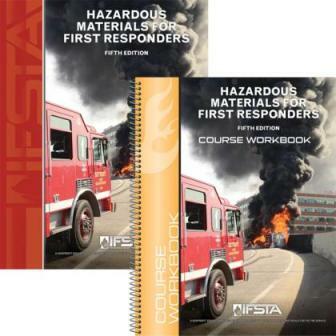 High-quality teaching materials in all-inclusive kits with the ability to easily customize the curriculum at any time - all at an affordable price. 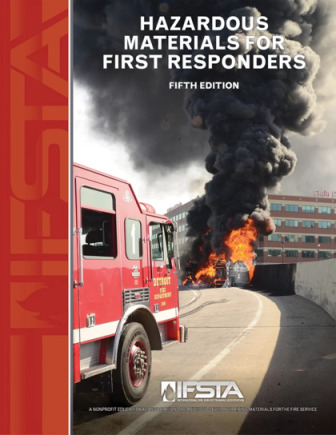 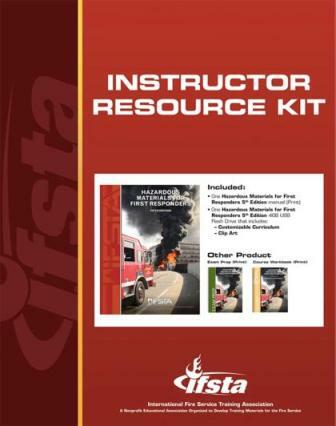 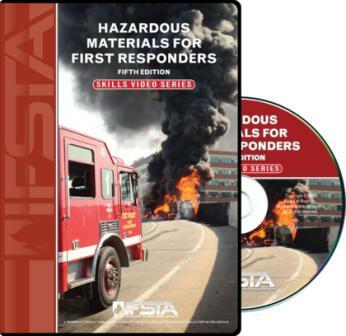 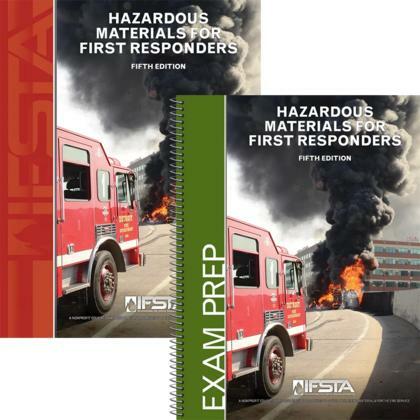 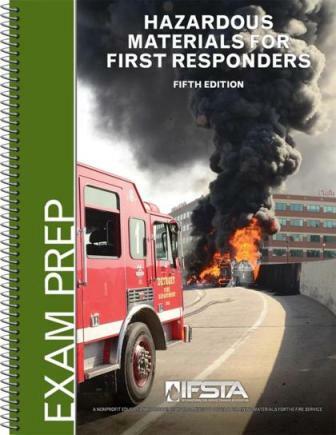 This Instructor Resource Kit (IRK) provides easy storage and all the instructional materials needed throughout a course based on Hazardous Materials for First Responders, 5th Edition. 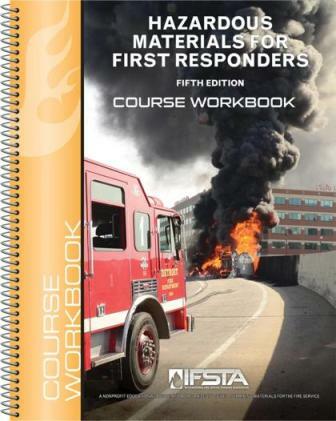 The IRK allows instructors to store all materials together in one easy location, and is designed to be useful for transporting the materials to locations out in the field.